We are delighted to announce that our Trustee, Pete Frost, has won the prestigious Director of the Year Award for his work at Norton Housing and Support. The award was in the category Non-Executive Director in the East Midlands Institute of Directors awards. Whilst Pete has been a Trustee for only twelve months, Norton Housing and Support has always held a special place for him as his father, Dr. Steve Frost was one of the people who set up our organisation. “the good application of Pete’s commercial knowledge and experience in ensuring the board considered future revenue and viability”. We look forward to continuing to work with Pete and all our other Trustees, continuing to meet the needs of our Service Users and make sure we are an employer and provider of choice well into the future. Well done Pete and good luck in the Nationals in October! 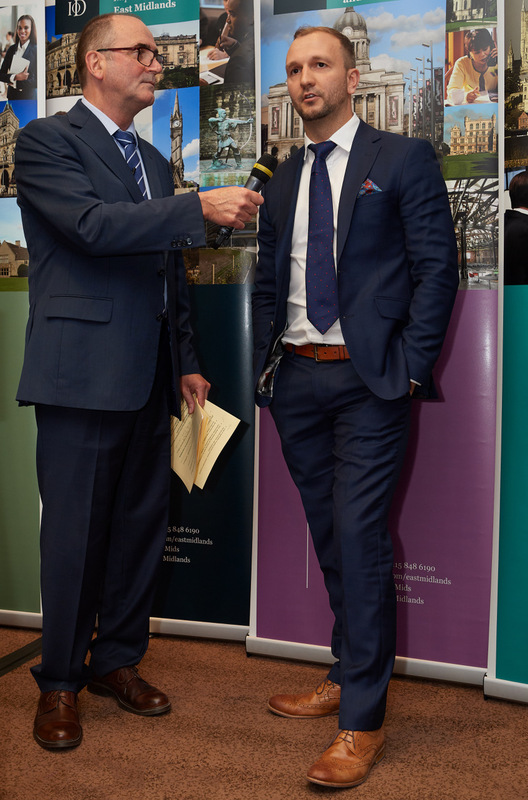 Pete Frost at the East Midlands Institute of Directors Award night. Not Just Coping, But Living! If you would like more information about our services, please get in touch. Norton Housing & Support is a contracted provider with Leicester City Council. 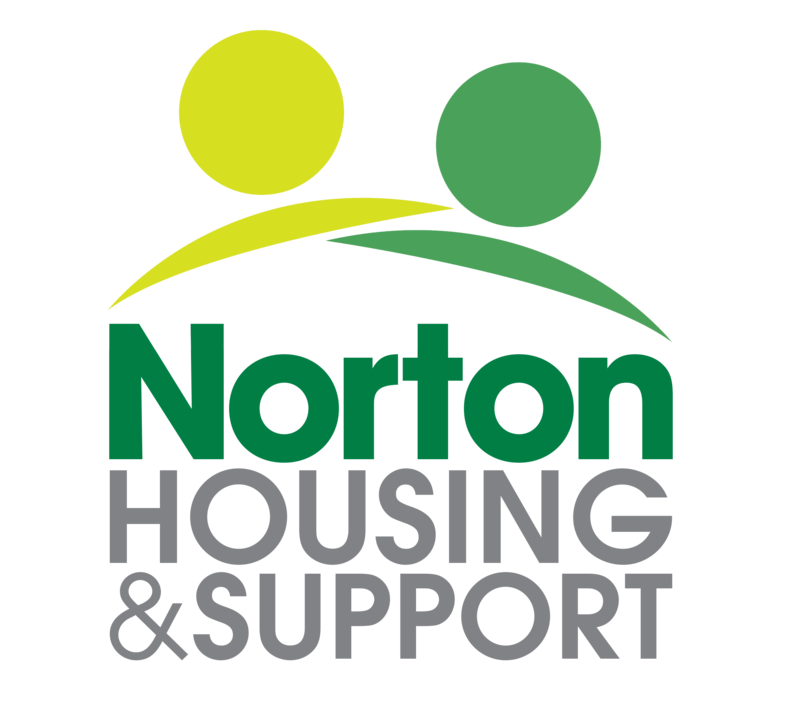 Norton Housing & Support is a registered provider of social housing. Registered in England, company number 01870880.